Updated Exhibit: Ocean Acidification - Can Corals Cope? 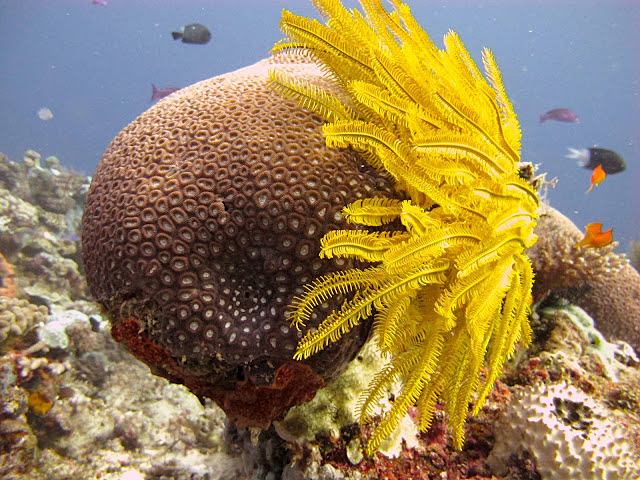 Home » Conservation » Updated Exhibit: Ocean Acidification – Can Corals Cope? Updated Exhibit: Ocean Acidification – Can Corals Cope? Birch Aquarium has teamed up with Scripps Oceanography researcher Dr. Martin Tresguerres to provide an updated look at how ocean acidification impacts corals. As is often the case with ocean research, there was much to learn about coral biology before Martin and his team could understand how ocean acidification affects corals. Check out the above video and don’t miss the updated ocean acidification panels in Birch Aquarium’s Feeling the Heat exhibit. Also, if you are interested in Martin and his work, check out this new video put from Scripps Institution of Oceanography.